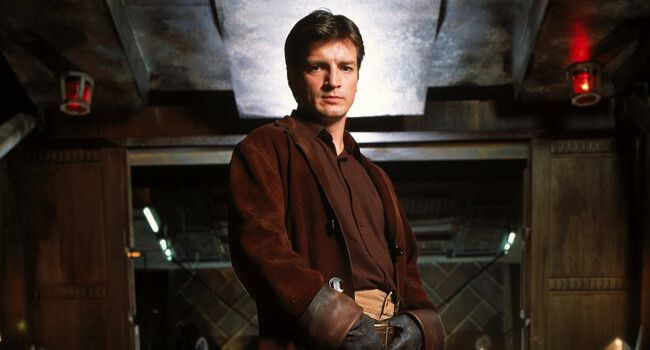 Mal Reynolds is the captain of the Serenity crew in the Firefly series. Despite his tough guy exterior, he really has a heart of gold. He helps River and Simon Tam hide from the Alliance, even if it means putting himself and his crew in danger. 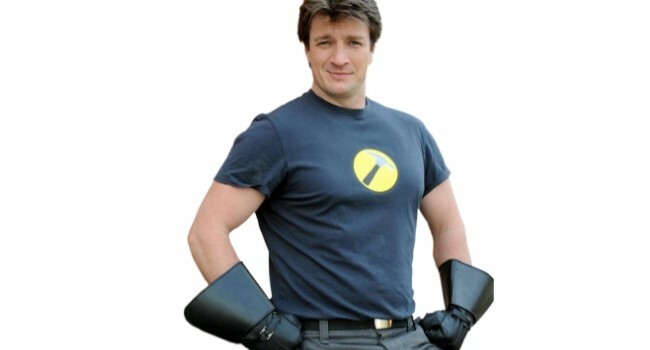 In Dr. Horrible’s Sing-Along Blog, Captain Hammer is the arch-nemesis of Dr. Horrible and hero to the city. His super strength and good looks are topped only by his cockiness.